Have you suffered losses investing with OptionSellers.com? If so, the securities attorneys at The White Law Group may be able to help you to recover your losses. According to ZeroHedge, on November 15, 2018 OptionSellers.com reportedly notified its investors in an email entitled “Catastrophic Loss Event” that it not only lost all their money, but that they would also owe money to Intl FCStone for margin calls. The commodities options trading firm, reportedly lost a substantial portion of their investors’ assets due to a short call position in natural gas,according to the letter. “It overran our risk control systems and left us at the mercy of the market. In short, it was a rogue wave and it overwhelmed us,” according to OptionSellers.com. This means catastrophic losses for investors, according to the letter. Optionsellers.com allegedly informed investors in the letter that they have a debit balance in their accounts which they need to bring back to zero by paying INTL FC Stone the difference. Investors are likely wondering about recovery options since the firm went “dark,” shutting down its website and social media accounts. The White Law Group is investigating potential securities fraud claims involving OptionSellers.com and INTL FC Stone. 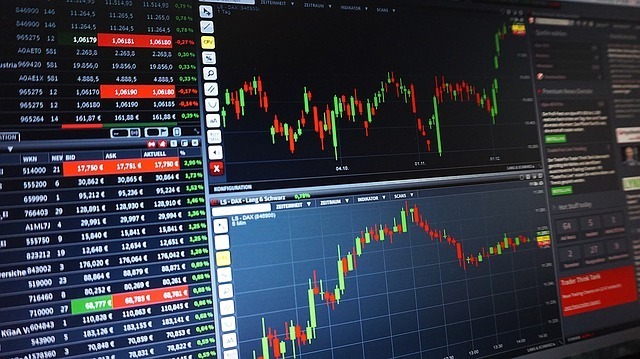 According to reports, OptionSellers.com was allowing trade options in IRA accounts on margin, a strategy generally not permitted in IRA accounts. Optionsellers.com reportedly did not trade options conservatively, leaving investors subject to unlimited exposure, causing them to lose all of their money. If an investment firm makes unsuitable recommendations to its client such as a risky trading strategy and breaches its fiduciary duties it may be held liable for investment losses. If you are concerned about your investment with OptionSellers.com the securities attorneys at The White Law Group may be able to help you. To speak to a securities attorney about the potential to recover your investment losses, please call The White Law Group at 1-888-637-5510 for a free consultation.